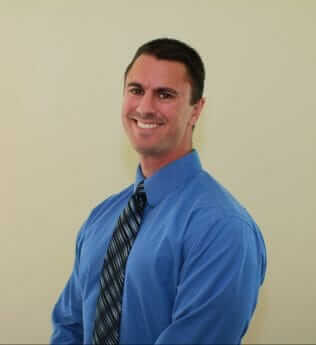 His focus is on chiropractic, sports medicine and human biomechanics. With these interests, he has treated a wide array of conditions including but not limited to: lower back and neck pain, headaches, fibromyalgia, pain and weakness in the extremities and altered gait biomechanics. He has also treated various sports injuries for his active patient population. Dr. Jewett, D.C. enjoys reducing dysfunction and improving the quality of life for his patients. Dr. Brandon Linker, D.C. is a Doctor of Chiropractic and also graduated from Palmer College of Chiropractic in Davenport, Iowa. 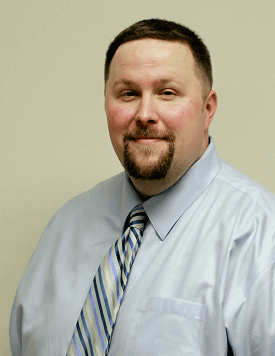 Dr. Linker, D.C. grew up and did his undergraduate studies close to home in northern Illinois. Following his undergraduate studies, Dr. Linker, D.C. pursued additional courses in exercise therapy and various chiropractic techniques including Thompson technique, Activator Methods, Lumbar Flexion Distraction, and Gonstead. After graduation from chiropractic school in 2005, Dr. Linker, D.C. did an associateship where he furthered his education in healing by taking courses in soft tissue work such as Graston Technique, NIEH Esoteric Healing, Extremity adjusting, and a 9 month certification in Acupuncture and Chinese Medicine. In 2011, Dr. Linker, D.C. moved to Savannah to practice with a long time friend from chiropractic college, Dr. Jon Jewett, D.C. and has since been serving the Savannah, Pooler and Garden City area. In his free time, Dr. Linker, D.C. enjoys movies, golf and tennis (although he admits he’s not great at either), disc golf, cooking, gaming, and social media. At this time, he is practicing out of the Pooler branch of Dynamic Spine and Rehab’s 2 convenient locations, and is currently accepting new patients.